A very good friend of mine, asked if I had any coffee cup sleeves left ,as she wanted to give one as a gift. I was excited about another order but I only had a couple of plain tops made (a black, red and blue one) but none complete. 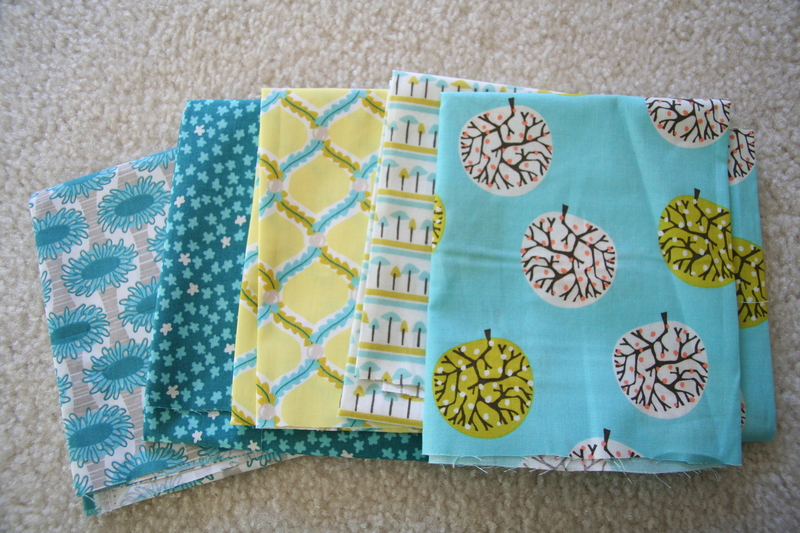 None of these tops were very inspiring. 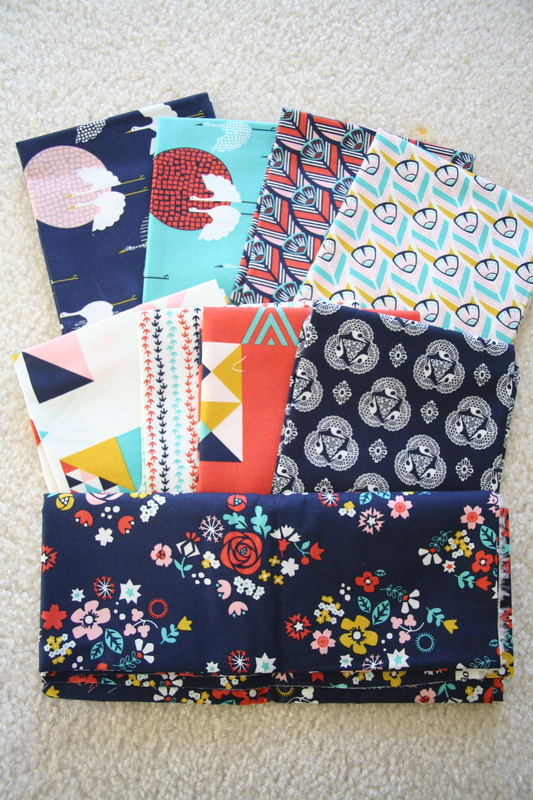 Then, the other day I got an order from Fresh Modern Fabric who included a couple of mini charm pieces of Tsuru fabric line. 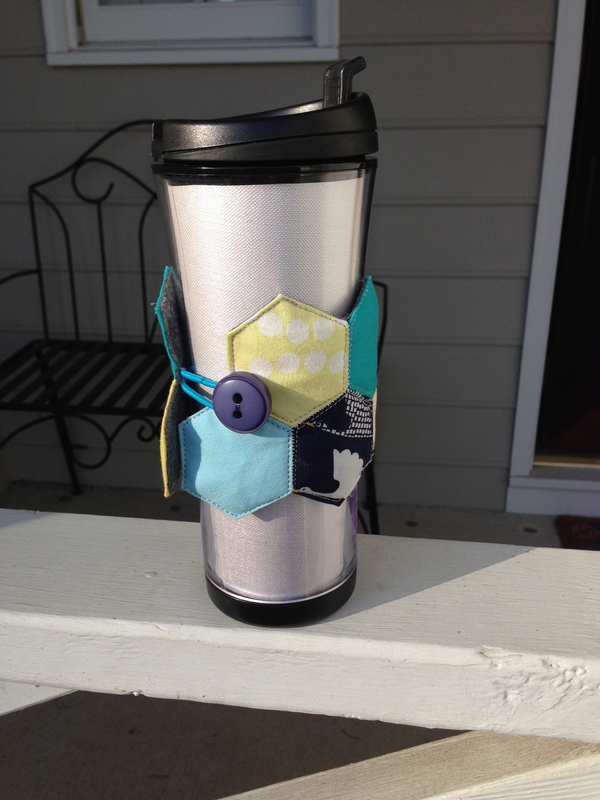 I love this fabric, and I decided to make a coffee cup sleeve using these charm pieces + some solid colors (which were from my prize from “The girl who quilts“, thank you…thank you). Then, suddenly, I had another idea……lets try some hexagons. I used grey felt for the back in, grey cotton for the quilting, and of course, my usual hair-tie and button. Here is the end result, I will definitely make a few more of these. 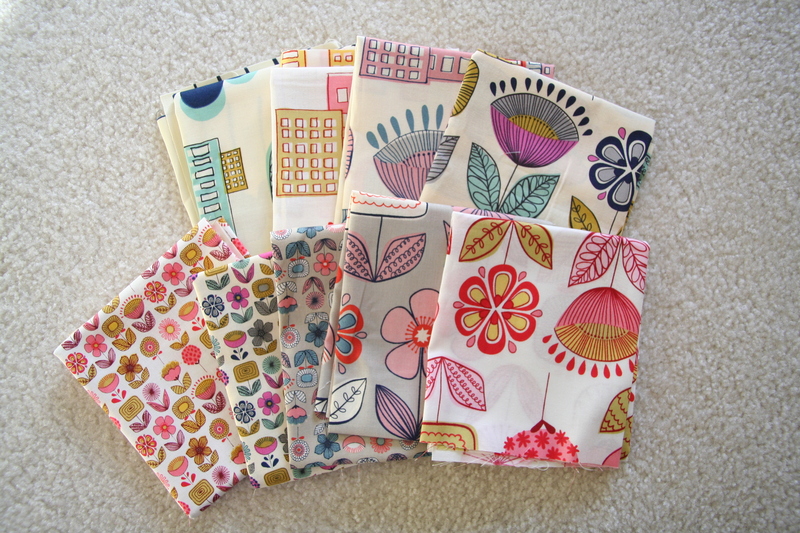 This entry was posted in Uncategorized and tagged Alexander Henry fabrics, cloud 9, coffee cup sleeve, Contemporary Cloth, diy, felt, Fresh Modern Fabric, hand sewn, hexagons, meccs for moderns, patchwork, quilt, quilting, The girl who quilts, tsuru fabric on March 20, 2013 by mlwilkie. I love this sleeve! Beautiful hexis.